The Ultimate Errand Journal Set is everything you need to organize your life. You’ll never want a wallet ever again! We’ve partnered with Chic Sparrow for our very own Planner Perfect Edition Traveler’s Notebook to go perfectly with this new spring kit and we couldn’t be more thrilled. And now we’re giving one complete journal set AWAY! Valued over $200! An assortment of stickers and tip-ins. Keep all of your appointments (12 month errand runner), shopping lists (Shop errand runner), meal planning & grocery lists (Eat Errand Runner), and wardrobe planning with tip-ins (Wear errand runner) all in one space in your errand runner traveler’s notebook. 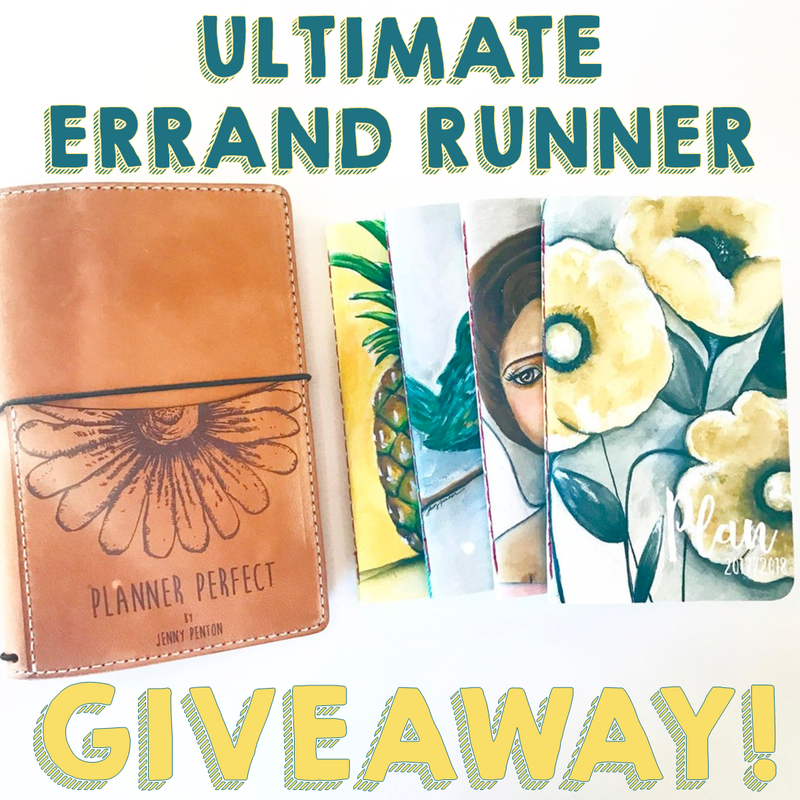 Each errand runner cover is made of velvet fine art paper and inside each errand runner are 80 pages of heavy weight, 24lb journaling paper that beautifully takes most art mediums (water color, acrylic, ink etc.). The plan books are bound and stitched with vivid red thread; all this attention to detail is what gives Designs by Planner Perfect it’s distinct look. And of course, all artwork by Jenny Penton. US domestic entries only please – allow up to two weeks for shipment. Sign up below! I have so many journals and love them all!! They simply make me smile as I open and write in each one??? 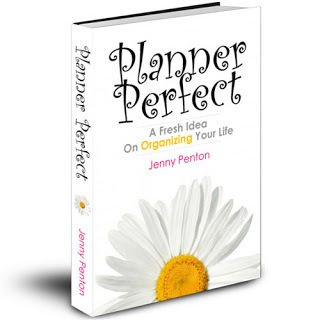 I love planner perfect method, Jenny Penton. It has changed my ,life and the way plan and script my life.❤️❤️❤️??? Absolutely love the planner perfect method!!! Love her journals!!! This is a wonderful give away!!! My absolute favorite planning books out there! The paper quality us amazing and the PP community is such a positive place to share, learn, pray, and extend a helping hand too. I love Jenny & Chic Sparrow!! A gal needs both!! LOVE everything Jenny and Chic Sparrow do.!!!!! So excited, I hope I win. Im a long time Chic Sparrow and Planner Perfect fan, now that you are joining forces , Well, you can just drop the mic and walk away , lol, but don’t, I can’t wait to see what else you got up your sleeves !! I am new to the Planner Perfect system. I am so inspired by it so far. I also am loving your videos. Thank you for the chance to win! P.S. I’m also a mom of eight!! Would love this over in the U.K. too! I have a couple Chic Sparrow but none of Jenny’s inserts would love to have this journal w/ inserts! Wanting to use a planner as a wallet but I haven’t found one that will work for me! This would be perfect….if I can’t win can I purchase this set? Thank you for this giveaway! We are blessed and hopeful for your graciousness! This planner and inserts look gorgeous! Thank you for a chance at this fabulous giveaway! Anybody know when the drawing is?…or did I miss something? We didn’t specify in the post, but it should say on the giveaway widget. It’s one week – 6 days left! OMG. This plan books and travellers notebook are so perfect…Thank you for this wonderful chance at your giveaway! I love everything about plannerperfect.and chicsparrow..I don’t own but would love to.I am loving this giveaway. Love, Love, Love this!!! That You!!!!! The referral section hasn’t checked off and I’ve already posted via Tweet, email and FB. Am I missing a step? Thanks! 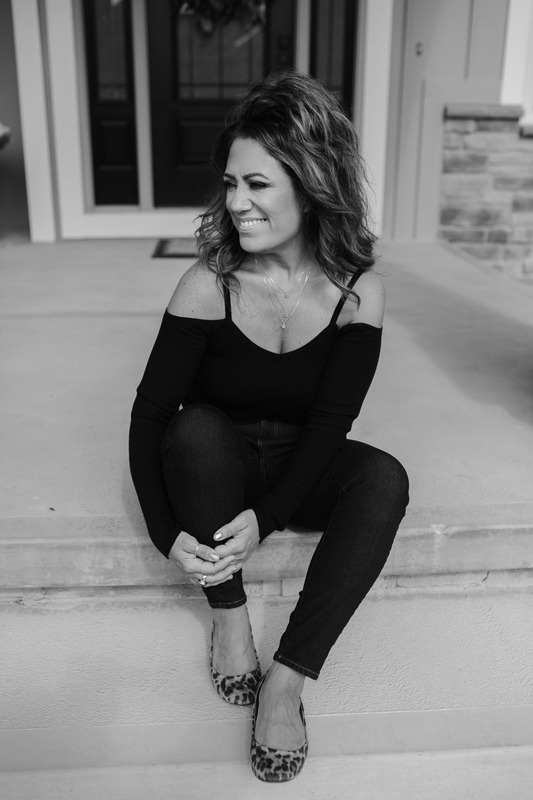 Pinch me… I cannot believe it!! Life is perfect and so is my new Planners!!! I have always wanted the Chic Sparrow Buttered Rum as well as your beautiful errand runner books to add to my collection of regular size notebooks and wides!! Thank you sooo much!!! Pinch me… I cannot believe it!! Life is perfect and sy new Planners!!! I have always wanted the Chic Sparrow Buttered Rum as well as your beautiful errand runner books to add to my collection of regular size notebooks and wides!! Thank you sooo much!! !